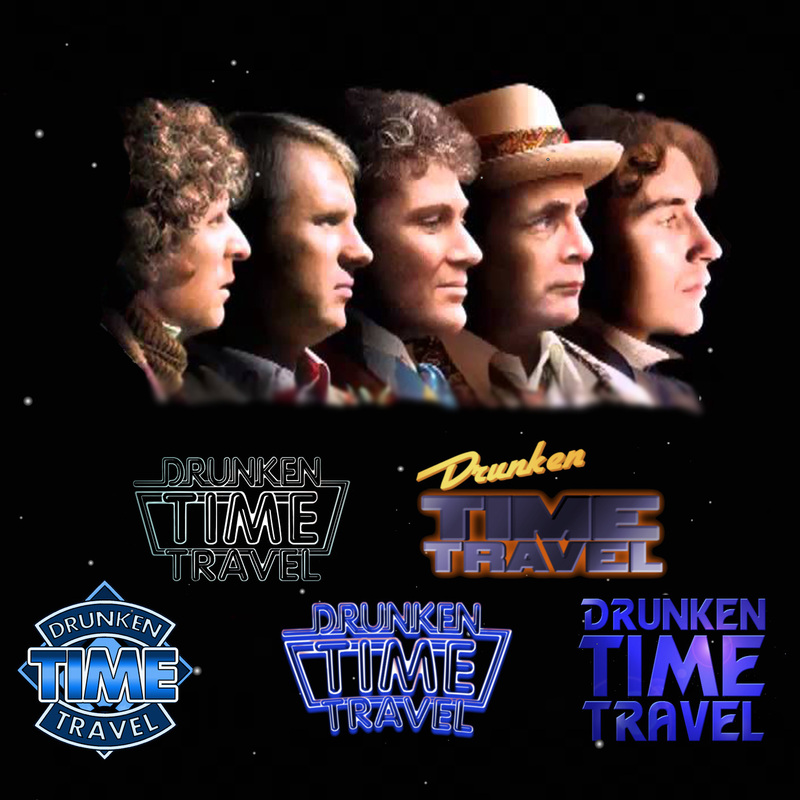 A three-weekly Podcast about Doctor Who. Starting from the very first story, each one is reviewed with the intention of using comedy whilst utilising alcohol as an aid. Due to the consumption of alcohol, there may be the occasional swear word. 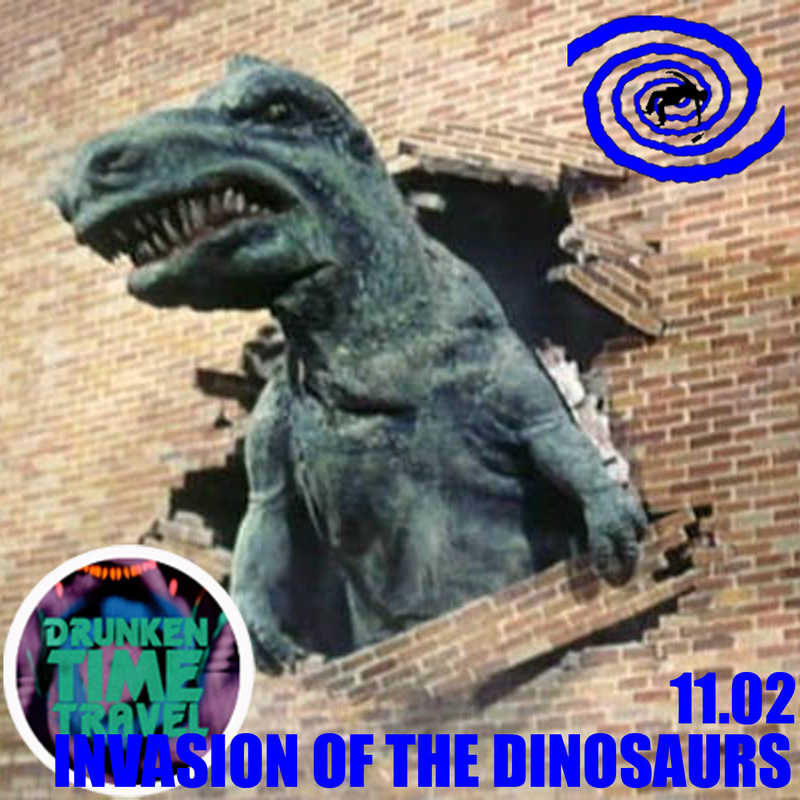 Please visit the website for previous episodes and the full feed as our iTunes feed limits us to approximately the last ten episodes. 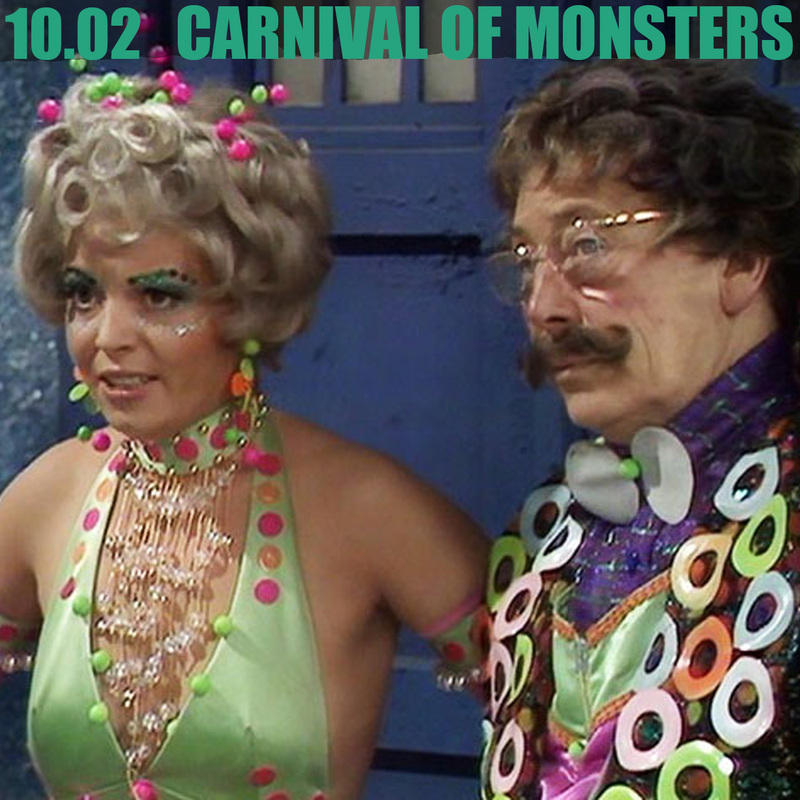 A special return to finish off the classic Doctors, we are joined by AAl and Matt from the Post Atomic Horror podcast. 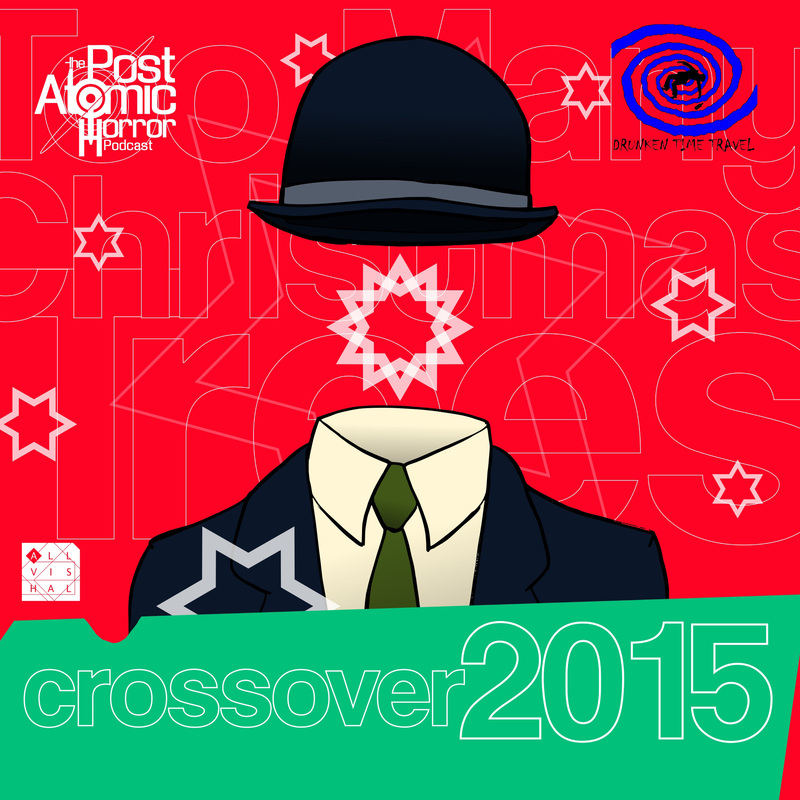 We're back with our good friends over at the Post Atomic Horror for the annual crossover. Enjoy. 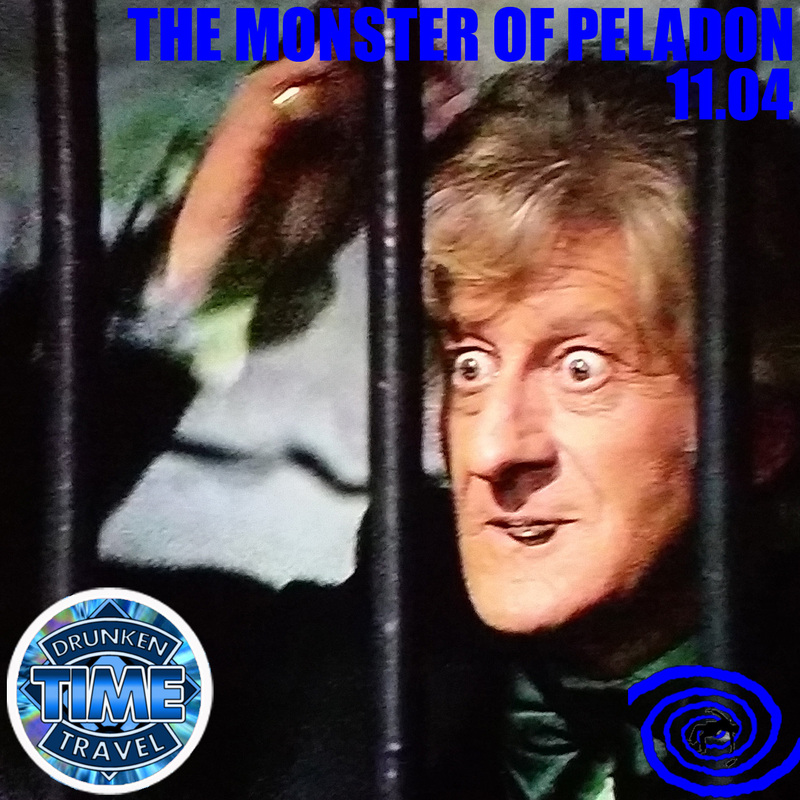 Third Doctor and Sarah Jane "A power failure in the TARDIS draws it off course, and The Doctor and Sarah Jane Smith end up stranded on the bleak planet of Exxilon. They soon meet members of an Earth expedition in a similar situation. 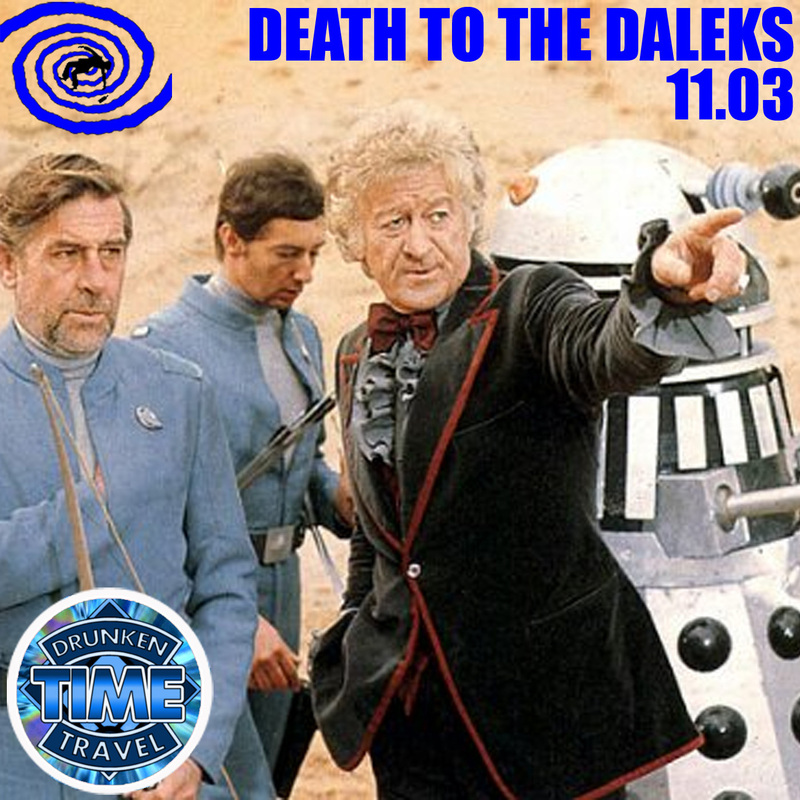 The Humans are searching for a rare mineral, but first they must find out what is draining their power and avoid what's inside another grounded spaceship - The Doctor's oldest enemies, the Daleks..."
"UNIT is called to a sleepy mining town in South Wales to investigate the mysterious death of a miner in an inactive pit. 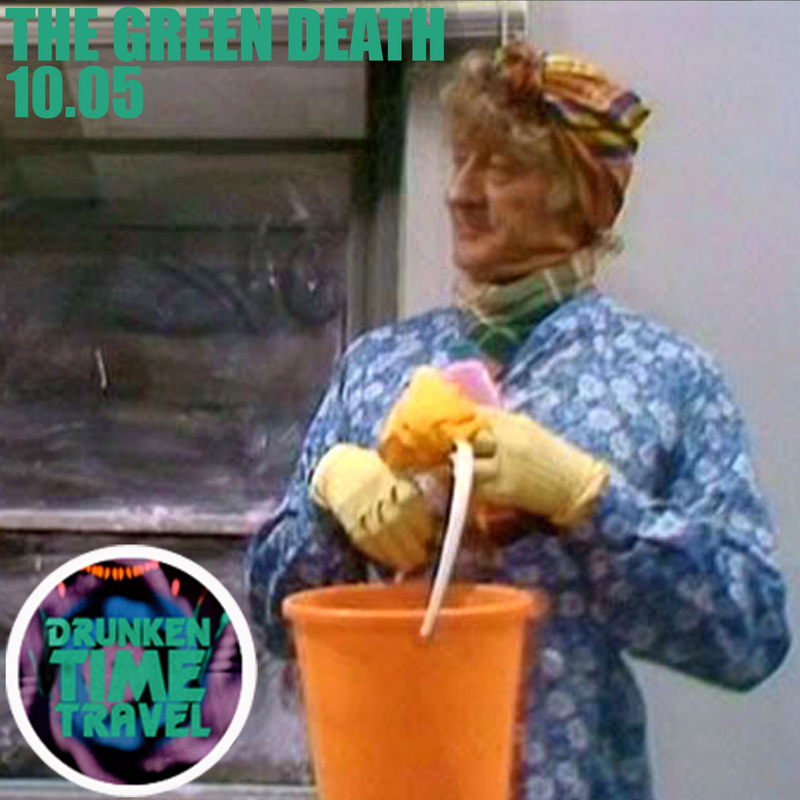 The Wholeweal environmental community believe that a local chemical company has something to do with the death, and when the Doctor heads a mission down the mines he discovers thousands of maggots surrounded by poisonous slime. Further investigation at the chemical works reveals the owner to be under the malign influence of a sentient computer, BOSS." 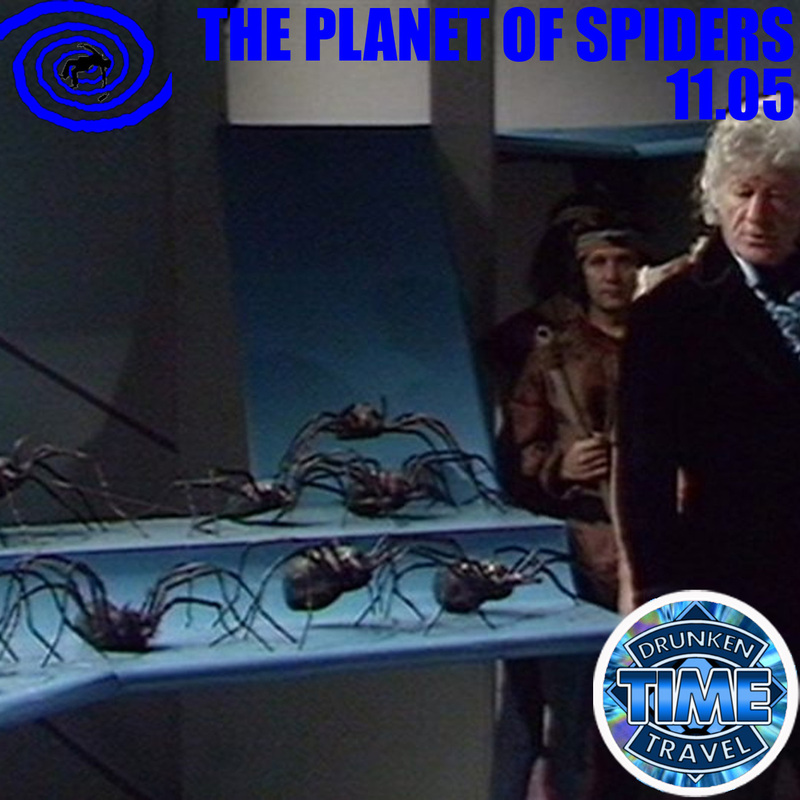 Third Doctor and Jo "The TARDIS arrives on Spiridon, an inhospitable planet where the vegetation is hungry and extremely dangerous. 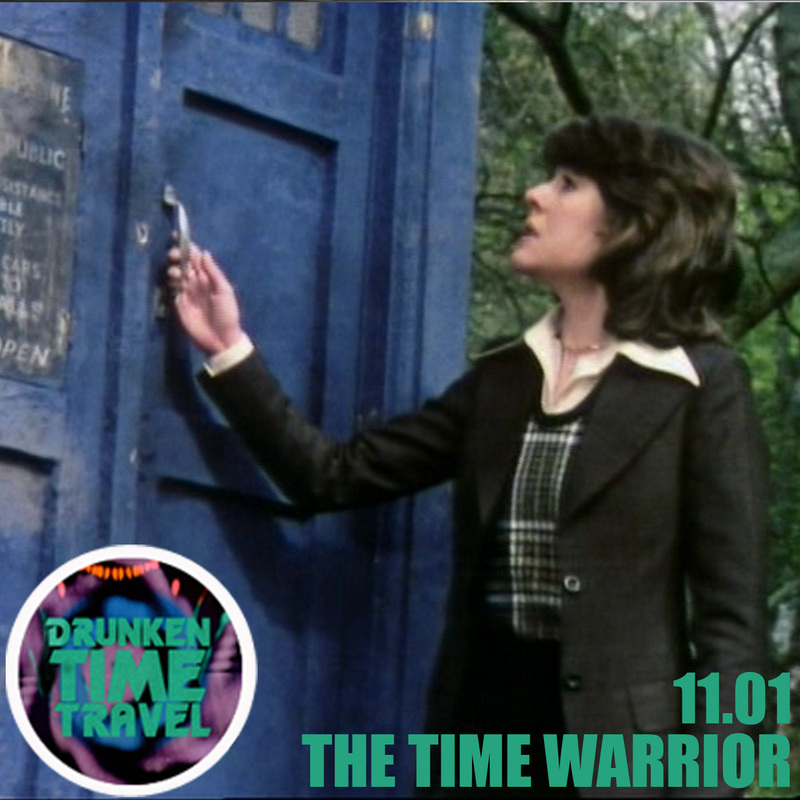 The Doctor has been badly hurt and has fallen into a coma, so it's up to his concerned assistant Jo to leave the safety of the tardis to find help. 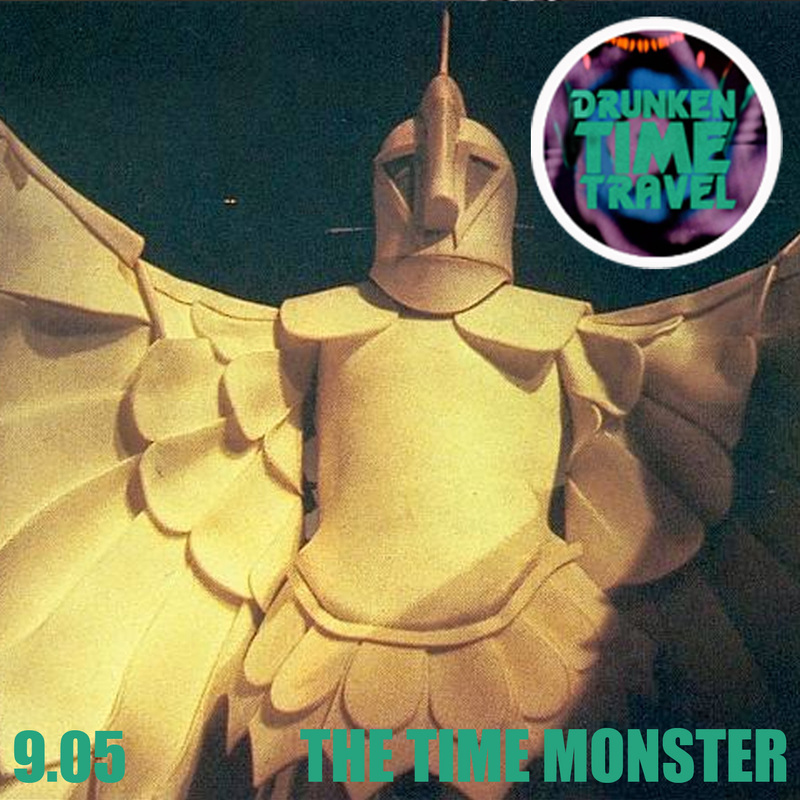 She soon discovers a jungle containing invisible creatures, and that the planet is hiding a terrible secret about The Doctor's oldest enemy, the Daleks..."
"It is the year 2450 and a fragile peace exists between the great empires of Earth and Draconia. The TARDIS materialises aboard on Earth cargo ship which comes under attack. 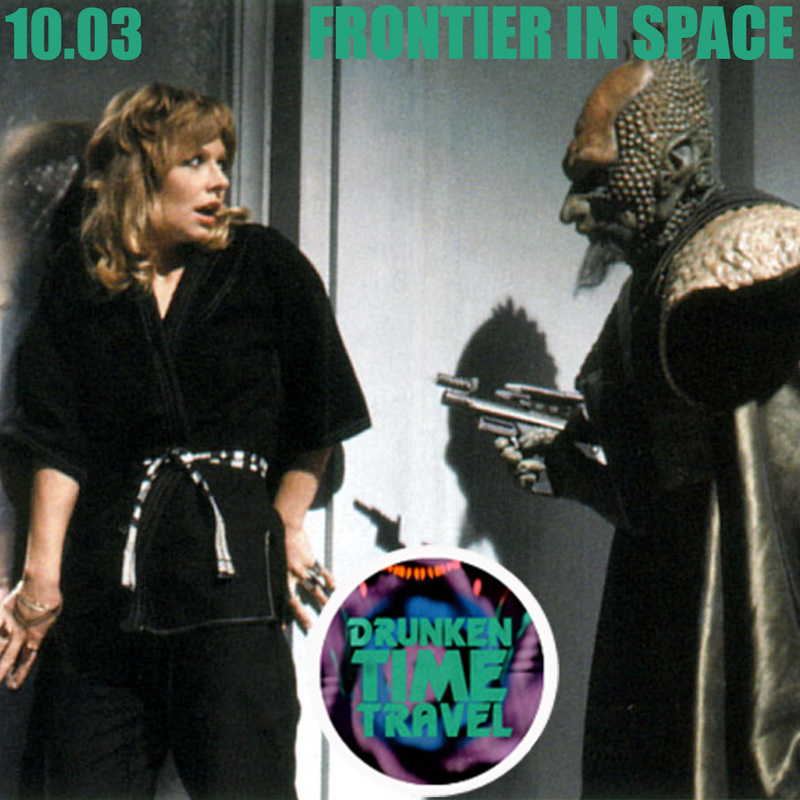 Arrested and accused of espionage, The Doctor is sentenced to life imprisonment on the Moon, but salvation arrives in an unexpected form... Can The Doctor and Jo stop The Master's plans to provoke a galactic war and reveal the deadly enemy waiting for the chance to destroy both empires?" "The Time Lords are in crisis. 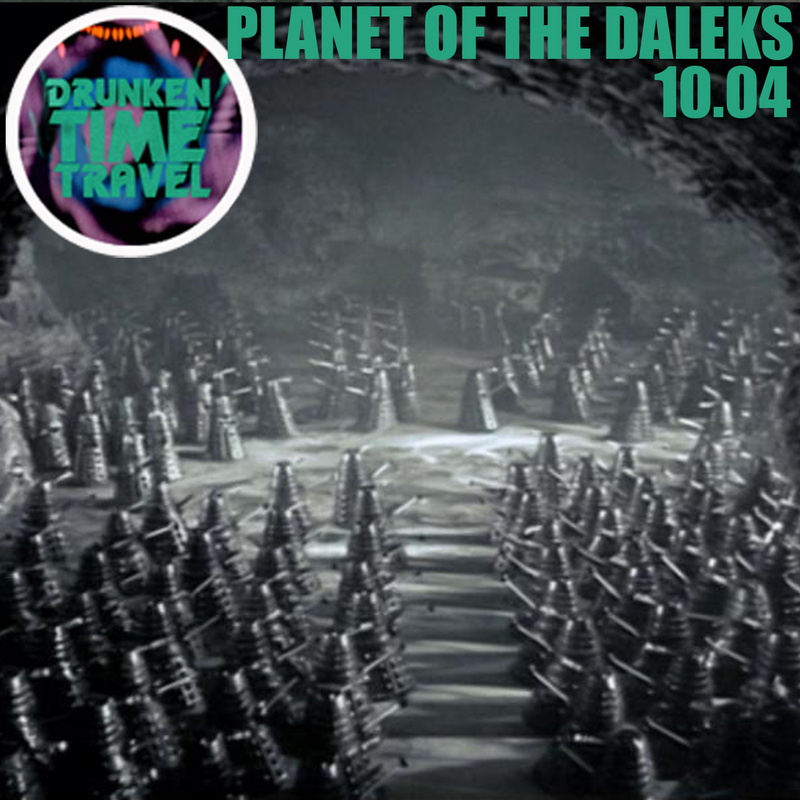 A powerful force is draining their energy into a mysterious black hole - and they must recruit The Doctor to save them. 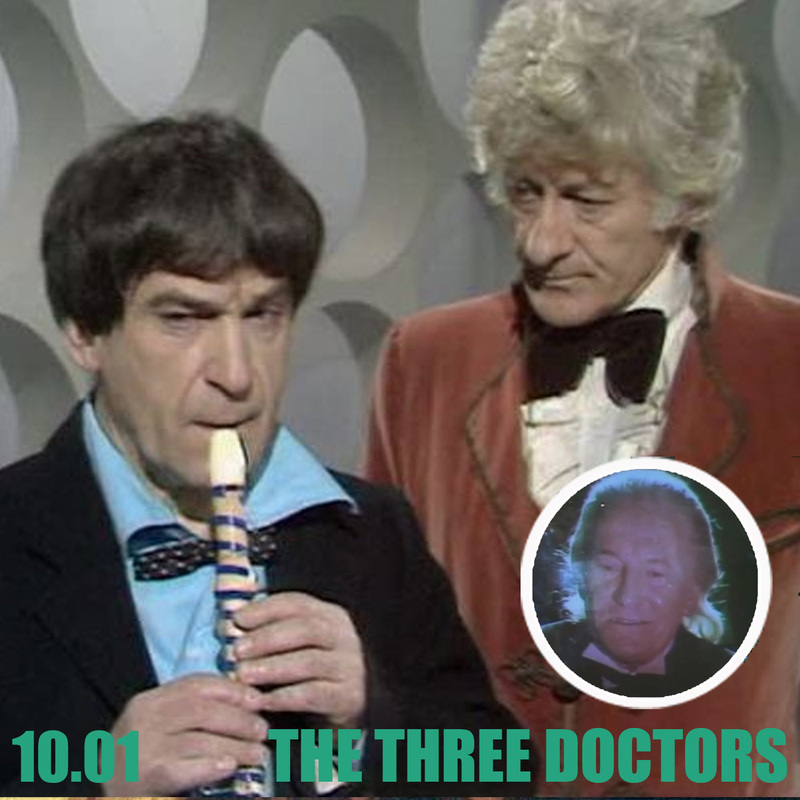 But one Doctor isn't enough for this mission... All three of The Doctor's incarnations, aided by Jo Grant and UNIT, must face the wrath of Omega - a fallen Time Lord trapped for millennia in a universe of anti-matter. Driven mad by his exile, Omega now has just one thing on his mind - revenge..."